In August 2014, BuzzFeed created the social division BuzzFeed Distributed, aimed at creating original content off of BuzzFeed and across the social web. I was a part of the team experimenting with what this would look like as a branded content offering for advertisers (called BuzzFeed Arcade). Split into teams of strategists, copywriters and designers, popular branded BuzzFeed posts were reimagined as content for chosen social platforms. Using the identity post "12 Things Only Beauty School Students Understand" for Regency Beauty Institute, we came up with stand-alone, relatable pieces that could live off BuzzFeed. Based on the knowledge of what type of content performs best on each social platform, I designed these assets as an example client offering. Both Instagram and Pinterest work well with content that is beautiful, visually simple, and highly relatable to the user. I hand lettered the quote below with the purpose that users would like, comment and tag their friends on Instagram and pin to their personal boards on Pinterest. Motivational type posters and original art thrive on Pinterest and Instagram, so this would be a perfect fit for the brand on both platforms. Since Pinterest has a large community of women users, beauty and fashion content is extremely popular. I created this "All Black Everyday" style board that additionally relates to another popular theme "You vs. Them" that does so well on Pinterest. For Vine (also works for IG video), we experimented with a "roulette" style post format. Essentially a 1-question BuzzFeed quiz, users would be served a result upon tapping to stop the video. 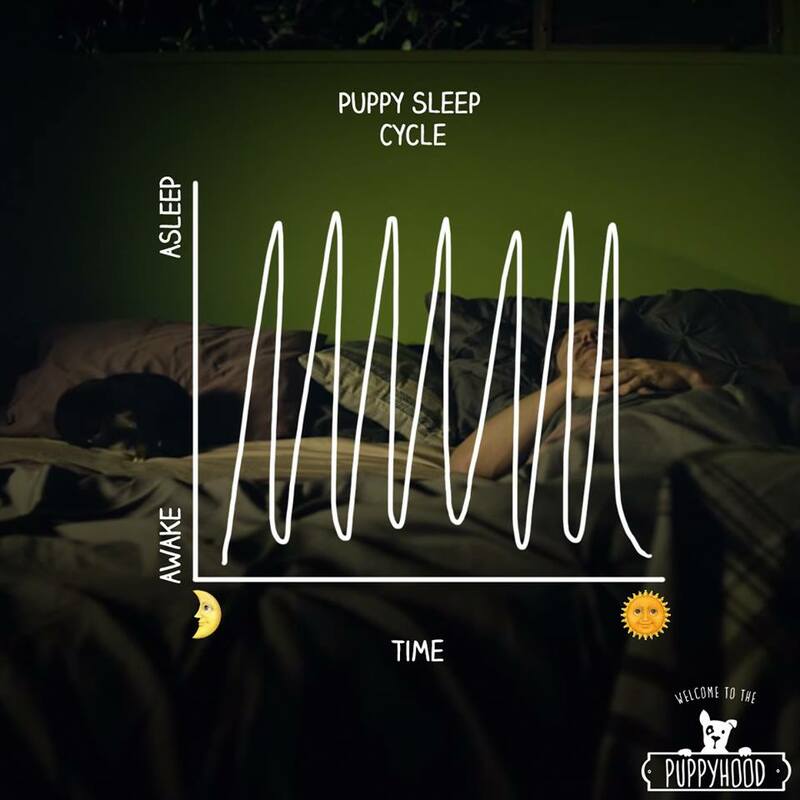 Using the learnings from the previous experimentation, BuzzFeed Arcade partnered with Purina to promote the extremely viral branded video "Puppyhood" created by the BuzzFeed Video Team for Purina Puppy Chow. The Arcade team (a Strategist, two copywriters, an animator, and myself) brainstormed a few phases of content that would live on Purina Puppy Chow's social channels and promote the video, which now has over 5Million views!